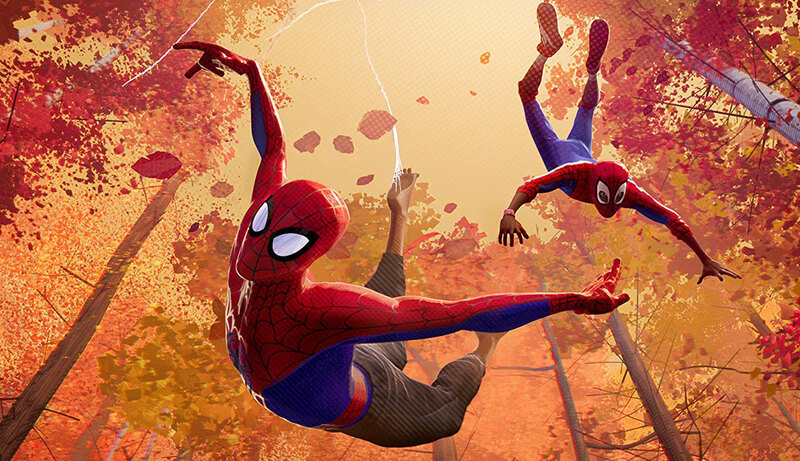 Audiences may have to wait a while until they see someone other than Peter Parker donning the mask in a live-action Spider-Man film, but for fans of Miles Morales and diversity in general, “Into the Spider-Verse” is an incredibly satisfying animated adventure that pushes the limits of what can be done in the superhero genre. The unique visual style is bursting with vibrant color and kinetic energy, and although it can be a little exhausting to watch at times – the climax is the very definition of sensory overload – it’s the perfect medium for the movie’s reality-hopping narrative, which gets to have its cake and eat it too by playing in a seemingly bottomless toybox of different Spider-Men and revamped villains. 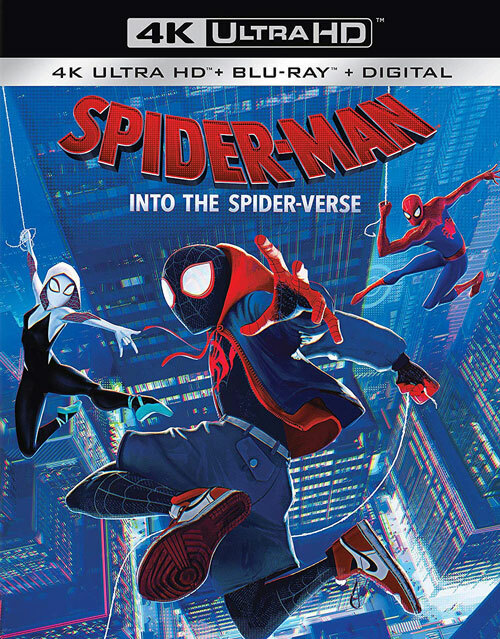 The whole multiverse angle certainly helps to keep things fresh, but it’s the clever script by Phil Lord and Rodney Rothman (as well as the eye-popping animation) that makes “Into the Spider-Verse” truly one of a kind.